During the past year, Stand for the Troops, the Little Organization That Could and Has, hit a major milestone — we turned 20! Twenty, old enough to be a combat soldier which, in many ways we are. SFTT is at war helping American Veterans combat invisible war wounds. Securing educational grants 2017 for west coast Veterans wanting to pursue a career in sustainable agriculture and presently, a 2018 grant to continue this program is being reviewed. We’re also working to expand this program to make it available to Veterans on the east coast. Helping fund Attention-Bias Modification Treatment for PTSD research at Columbia University and the New York State Psychiatric Institute by supporting the Principal Investigator, Dr. Yuval Neria. Dr. Neria’s other related projects establish innovative trauma care for Veterans and their family members, such as Man of War Project & Military Family Wellness Center. Working in concert with the Knights of Columbus on The Frank Robotti Golf Classic where we raised awareness and funds for service dogs. 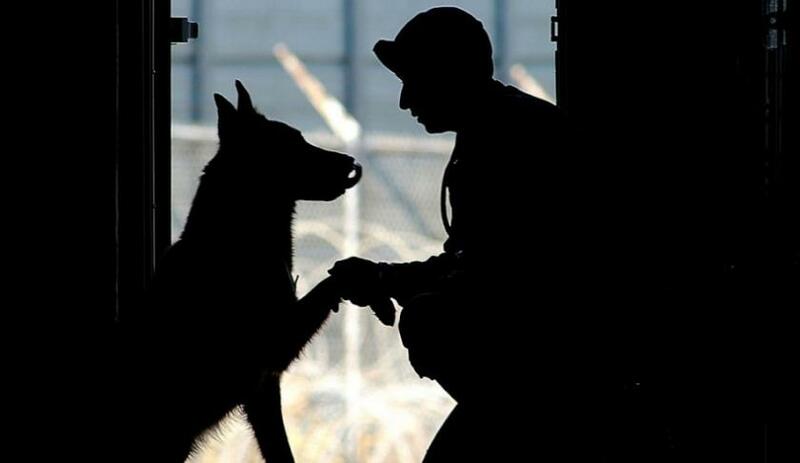 We’ll be awarding money to a local service dog program soon. In 2018 we plan to continue this good work while introducing a program that focuses on our co-founder, Col. David “Hack” Hackworth’s commitment to safeguarding frontline soldiers with more than lip service. Our new treatment plan, unveiled in the next few weeks, integrates proven medical and wellness therapies to effectively treat combat-related traumatic brain injury. We’d love to hear from you so please drop us a line at info@sftt.org!